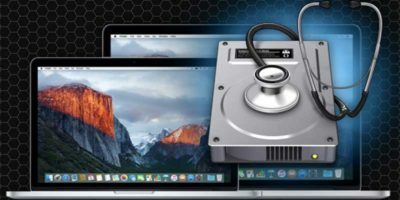 Disk utility is an app for macOS for all disk-related operations. 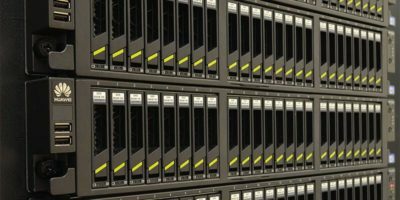 This article will walk you through the technical terms in Disk Utility and help you to master it. macOS Sierra restored the option to set up RAID with a GUI. Here’s how you can easily configure and set up RAID 1 or 0 in macOS Sierra. 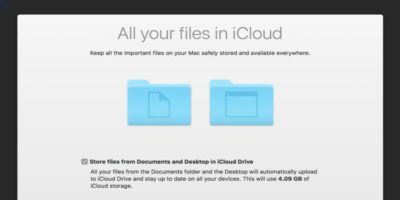 After you turned on iCloud syncing for macOS Sierra, you might find your files missing. Here’s how to fix the issue with iCloud Desktop and Documents sync. Anxious to try Mac’s newest OS? Luckily, the beta version is out for public testing. Here’s how to create a bootable macOS Sierra beta USB installer. The OS X we once knew and loved is gone. From now on it will be called macOS, and Sierra is the name of the newest version. Here’s what’s new.